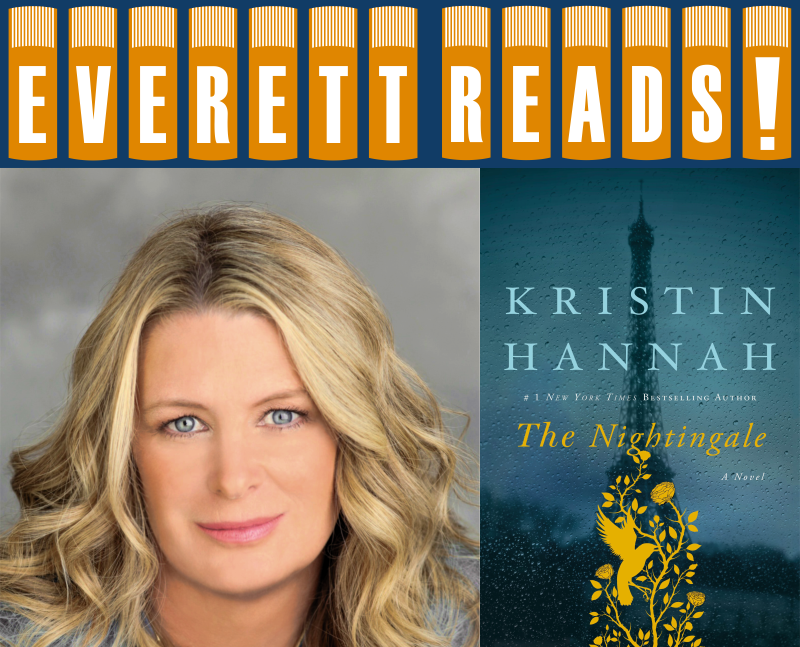 Kristin Hannah is an award-winning and bestselling author of more than 20 novels. The Nightingale appeared on the New York Times Bestseller list for more than a year. “In this epic novel, set in France in World War II, two sisters who live in a small village find themselves estranged when they disagree about the imminent threat of occupation. Separated by principles and temperament, each must find her own way forward as she faces moral questions and life-or-death choices. Haunting, action-packed, and compelling.” -Christina Baker Kline, #1 New York Times bestselling author of Orphan Train. This event is free. No tickets are required. A book signing will follow the main event.